It’s time man paid his tribute to the woman he loves — in a different way. but hearts filled with valour? awaken me from infinite slumber? whose touch makes you faint? at the corner of gloom and morbidity. waiting for him to rescue me? and stop this wishful thinking! they aren’t made to your liking. waiting for a gallant horseman. This is 21st century, Woman! to the land of infinite wonders. I will move mountains ! In that case, I’ll be the FIRST, a Pioneer! 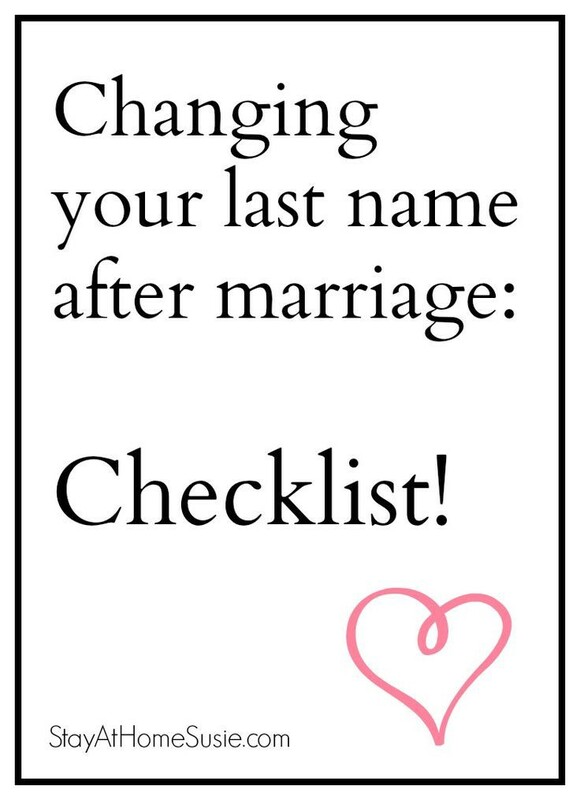 Because he’ll have to take my last name.